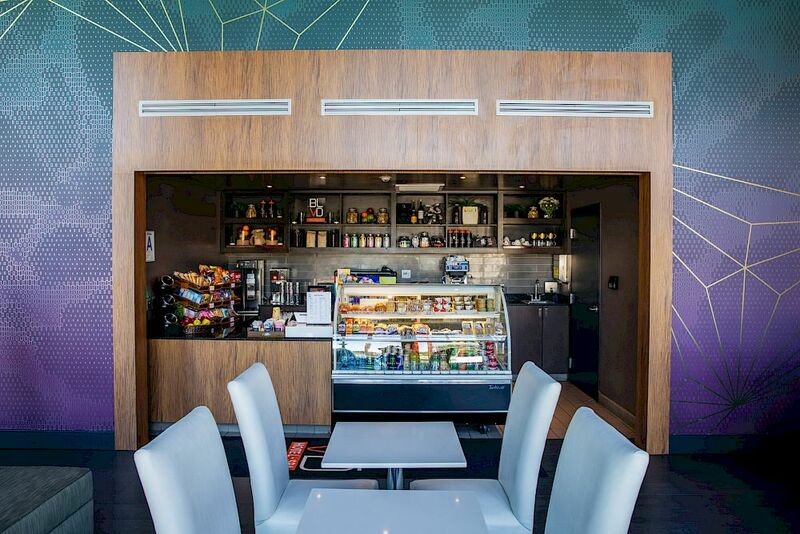 Your journey to cool starts at the BLVD Hotel & Spa in Studio City, CA. 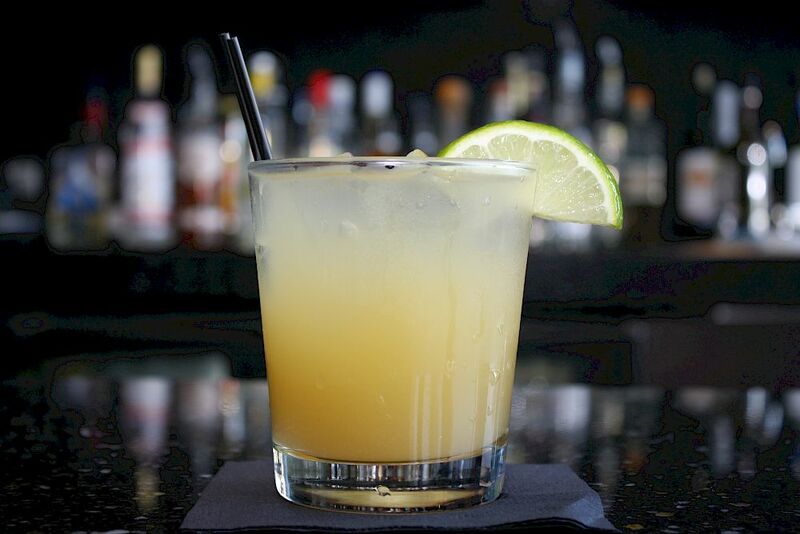 We embody the soul and spirit of Southern California. 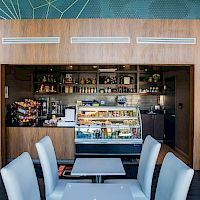 A fusion of contemporary style and efficiency, the BLVD Hotel & Spa offers intimate appeal with personal customer service and an array of amenities. Take the road less traveled and experience something new at the BLVD Hotel & Spa. Our hotel is walking distance to Universal Studios Hollywood and the Los Angeles Metro Station is just a short 5-minute walk away. Enjoy the Hollywood nightlife without even leaving the BLVD Hotel & Spa. 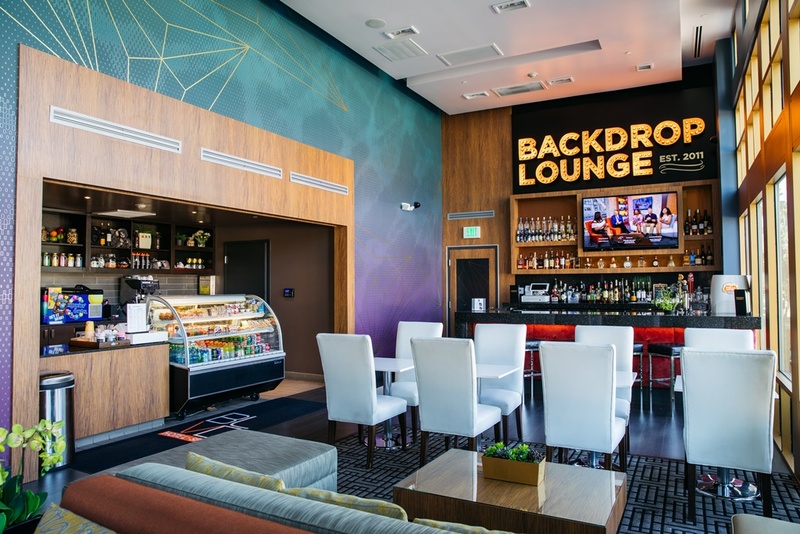 The Backdrop Lounge features a contemporary lounge vibe with large plush couches and dramatic lighting. 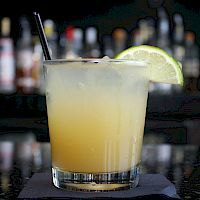 Let our expert mixologists give you a tour of Hollywood with a variety of exclusive drinks named after some of the areas most iconic streets. The BLVD Hotel & Spa is walking distance to Universal Studios Hollywood, only 0.5 miles, it's about a 7-minute walk. Our Front Desk is able to sell tickets to Universal Studios Hollywood and many other major attractions in Los Angeles area. Book your stay now and buy your tickets with ease at our Front Desk! During your stay, or if you live in the area, come in and let us pamper you. Maybe you need to relax, take a rest from your travels, or simply just take a break from the everyday grind, the VIYA Spa staff is here to help! Call us today to book your appointment (818) 623-9100. 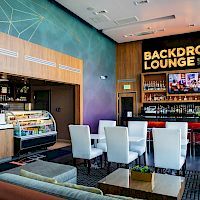 This contemporary lounge atmosphere will engulf you with lush couches and compelling mood lighting, heightened by the chilled-to-perfection beer bottle selection and unique culmination of mixed drinks and cocktails.